Album Artist : Tania . 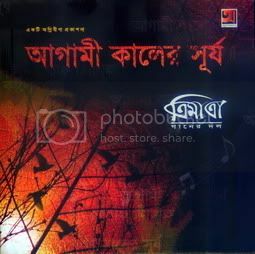 Download bangla pop music album Nirghum Raat by Sonia. Featured by Hridoy Khan. Note : Right Click On Download Link & Click On 'Save target As..